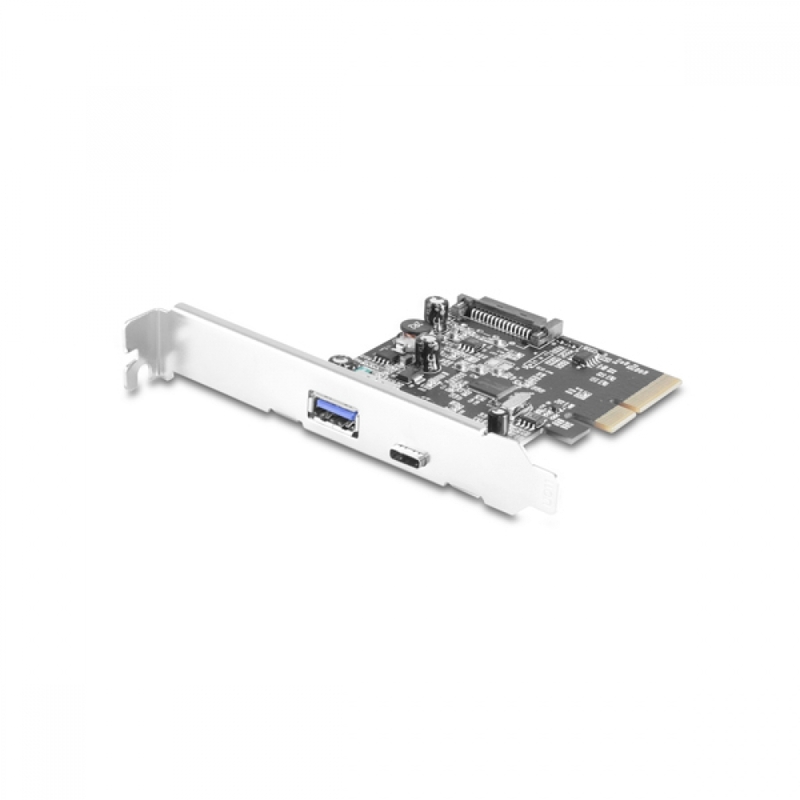 The Vantec 2-Port USB 3.1 Gen II Type A/C PCIe Host Card is design to offer the latest in USB 3.1 Technology. 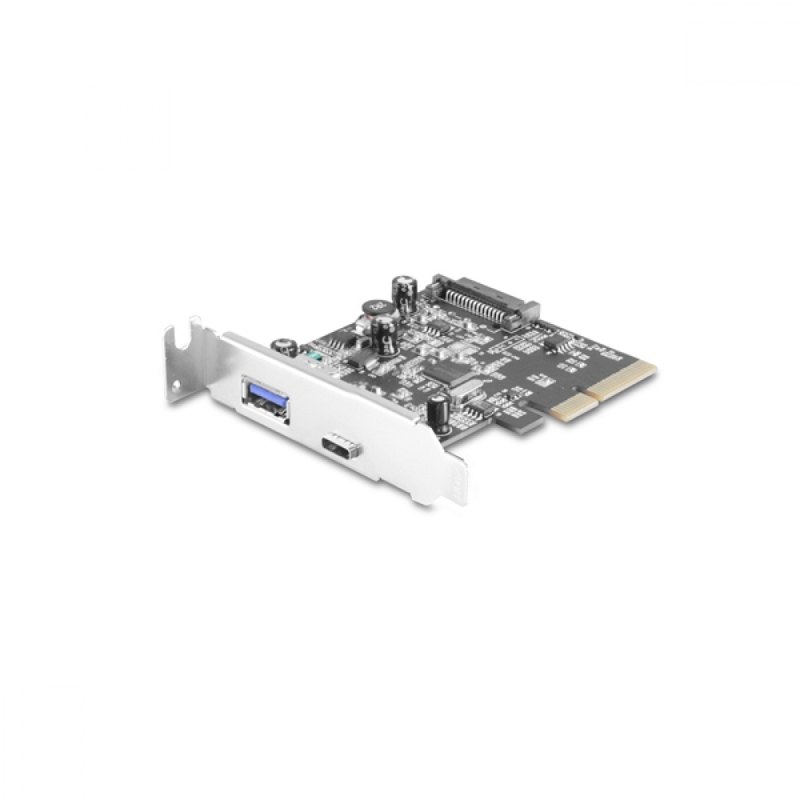 This Card provides clocking speed of up to 10Gbps, twice of USB 3.0 (5Gbps) and almost 20 times of USB 2.0(480Mbps). USB 3.1 SuperSpeed Plus enables you to access and transfer data extremely faster and simple with external storage devices. It is backward compatible to USB 3.0, USB 2.0 and USB 1.1, to ensuring compatibility with existing external USB devices. The ports are design to provide better power for bus powered devices. 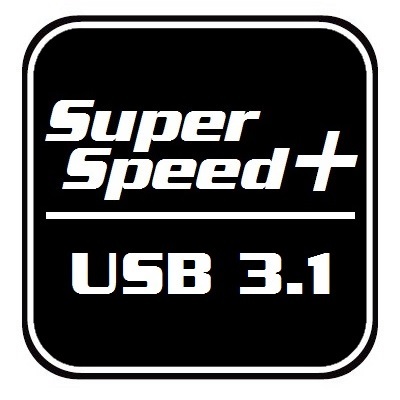 SuperSpeed Plus USB 3.1 10Gbps Gen II Connection to give you the Maximum File Transfer or Backup. 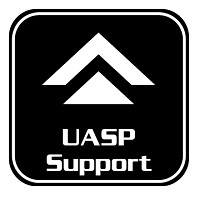 Support UASP Devices on both ports for extra boost in speed when using latest OS. 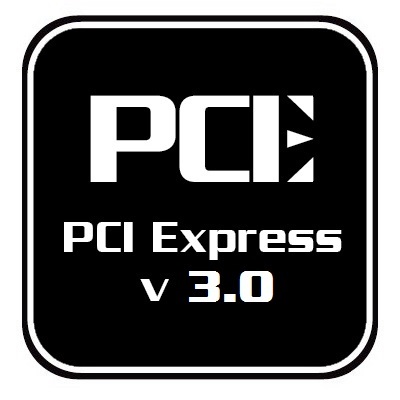 Support PCI-Express 3.0 specifications for increase speed thru the PCIe Bus. 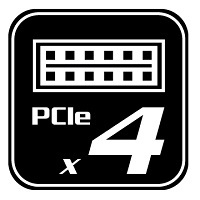 Support PCI-Express x4 slot interface with wider lanes for speed and large amount of data. 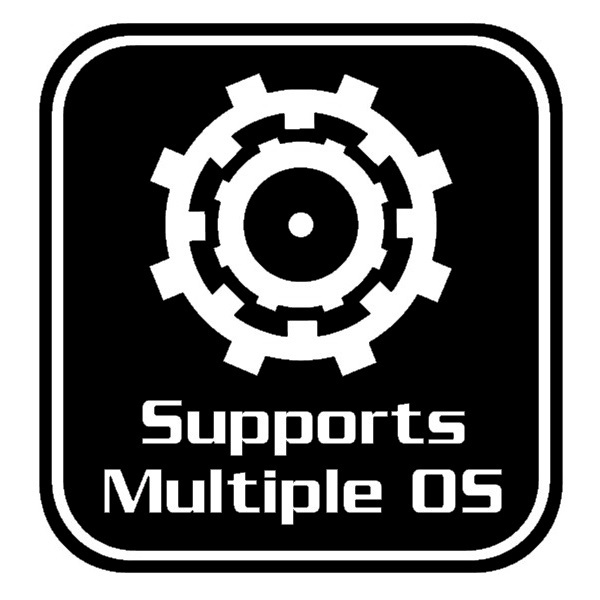 Support for Windows and Linux OS for latest Technology. 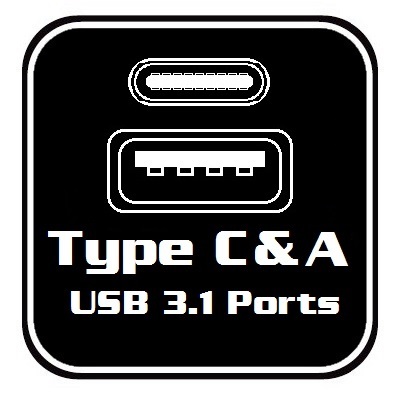 USB 3.1 Type C Port for Newer devices and Type A for Compatibility with older USB 3.0 and USB 2.0. These products listed above DO NOT require any drivers if you are installing into a system using Windows 8.1 and Windows 10. Microsoft has included the necessary drivers (built-in, native drivers) in the OS. Do not use the provided CD drivers, it is ONLY needed if you are using Windows 7 or older OS.